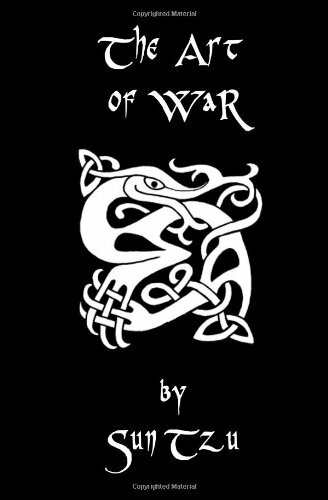 Amazon.com description: Product Description: The Art of War is an ancient book, which presents a complete philosophy for managing conflict, and winning victory. It is widely accepted as a masterpiece on strategy, and has been refered to by generals throughout history, including warriors as varied as the classical Samurai, Napoleon, Mao Zedong, and even General Norman Schwarzkopf during the Gulf War. The book is not only popular among military theorists, but also among political and business leaders. Despite the title, the book outlines the topics of strategy and tactics in a broad fashion, and the text advocates diplomacy, and cultivating relationships with others as essential.